My favourite little feature is back! 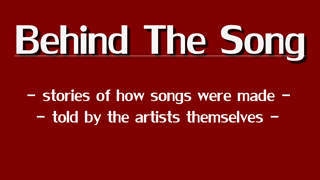 I just love finding out more about the meaning and story behind the song, the way it's been recorded, the intentions of details in music videos; it's all just very fascinating. I'm very glad we have this feature, because it allows us to find out exclusive details - and who doesn't love that? Alright, before I spend hours rembling about how much I like this feature, let's just dive into today's post. Robbie Cavanagh is a singer/songwriter from Manchester, UK. His music can be genrefied as Acoustic, Folk as most of his songs are guitar and vocal based - yet there's more to him than that. His album "The State Of Maine" consists of handcrafted, storytelling and relatable songs presented as interesting and lively tracks. 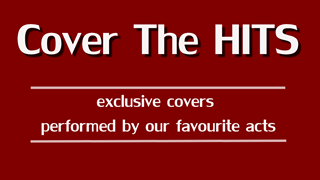 The musician keeps releasing fantastic songs as well as touching music videos and is gigging his way through the UK. 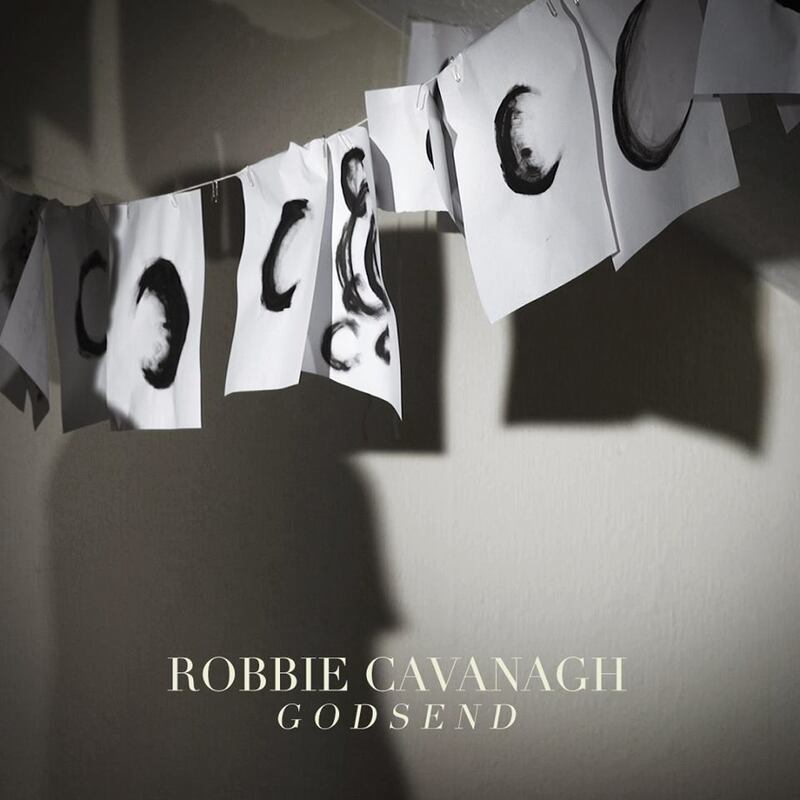 On February 24th Robbie released his new single "Godsend", which he previously performed for Mahogany Sessions. from the idea, to the recording, to the music video shoot. It's one of the most insightful pieces we've had in a while and I can't wait for you to check it out. "I guess "Godsend" is quite a different song for me, cause it's kind of positive and upbeat in a way. I tend to find that I don't write about happy things, cause I don't need to. I don't need to get it out. But thing song is kind of special to me. Because it's about the most special person I know. It was her that inspired me to write the song. She had shown me a guitar tuning I hadn't used before, which I had been playing around with for a few days and finding some interesting chord shapes with it. Lyrically, it was really just my adoration for her. Driving home late one night, having fallen asleep together on her couch, and just knowing exactly what I wanted and how I felt very vividly. I liked the comparison of Boyfriend/Godsend. I wanted her to know that she meant everything to me, even if I was just a simple partner to her. I didn't know what I'd do with the song at first - it was mainly written for her, not necessarily to release. We recorded the track mainly live. Drums, double bass, acoustic guitar and vocals we tracked live, with some overdubs added afterwards. It's very important to me that a song feels live and real and honest; so it made sense to set it up that way. The other musicians were performing with very little rehearsal, because we wanted to use our instincts and play what came naturally. Sometimes the more you think about something, the less natural it starts to sound, so we really wanted to just do a number of live tracks and work with what we had. We recorded "Godsend" at the same time as ten other tracks at Eve Studios over a week with the same band, so the whole album has a very live, natural feel. The song I'm writing now are (hopefully) more mature, but in some ways more simple and natural. I try not to over-think things now, cause when I listen to my older songs, it sometimes sounds a little forced. 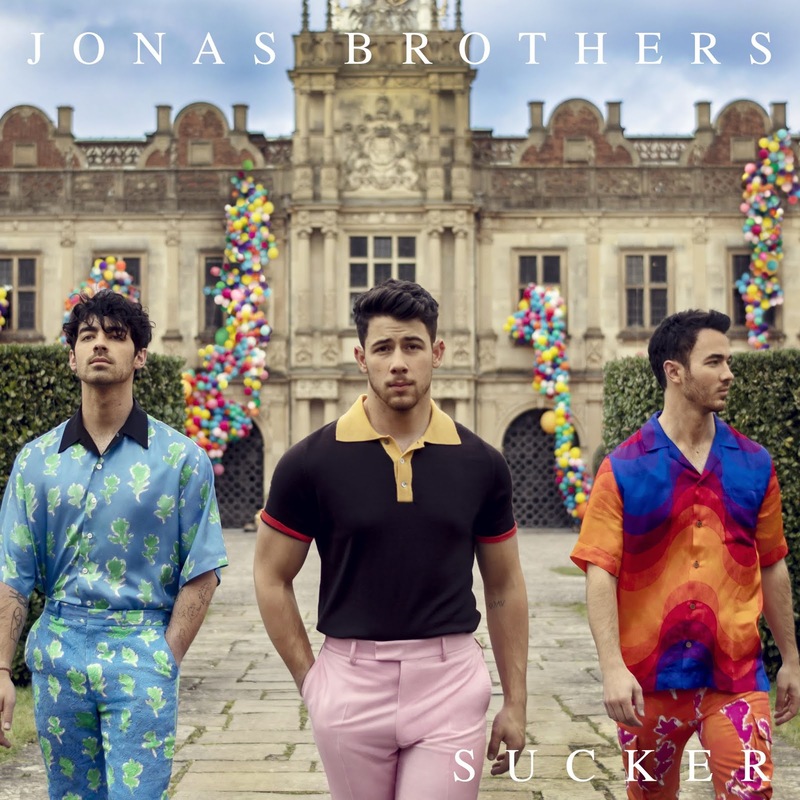 The instrumentation and the writing style feels a bit try hard. I've relaxed into songwriting a lot more now and I feel more comfortable letting it happen without trying to affect the result too much. Soundwise, the new material has got a more produced, full band feel than previously, but not over-produced. I worked with my friend and producer Roo Walker to make these songs come to life - and he has really helped to give them a natural, live but quality sound. "Godsend" especially has got more of a catchy hook than I've used in the past. But again, it was just a very natural progression. I've mentioned it before, but really for me it's all about not over-thinking anything, so I haven't consciously changed style or altered anything, I just write and play what feels natural. The girl in the video is Amy Powell - the girl the song is about. I wanted to make a video that felt honest and real, like the song itself. So it made sense to me to use Amy. It's also filmed in the bedroom we shared. I was inspired by a Sigur Ros video with Shia LaBeouf, that just documents the relationship between two people, exploring each other. I wanted to make it intimate and close. Amy has a tattoo of a crescent moon on the back of her neck, and we made the decision to use this as a strong image in the video, as part of the exploration. We wanted to use a small, unimportant point like a tattoo, and make it an obsession. Almost a third person in the relationship. It created something of a mystery and a magic to the video for me. We didn't want to write too much or act too much, we just wanted to document the two of us in that way. The shoot was very natural for us. Part of the reason for using Amy was that we wanted it to feel natural. I wouldn't have been able to achieve that with a stranger and we wanted the video to feel as natural as the song does, so the shoot itself was quite straight forward. There was just the three of us; myself, Amy and Tom, the videographer. I particularly love the dancing scene in the instrumental. It was a one take, clumsy, out of focus shot that just worked really well. I think it was a practice run that just stuck cause it looked so beautiful. I have to give the credit to Tom for the perfect lighting on set. He really gave the video an atmosphere I couldn't have created otherwise. It's been great to record and film this whole piece with people I love, and people I love working with. The whole process was very organic and I'm so happy with the results!" 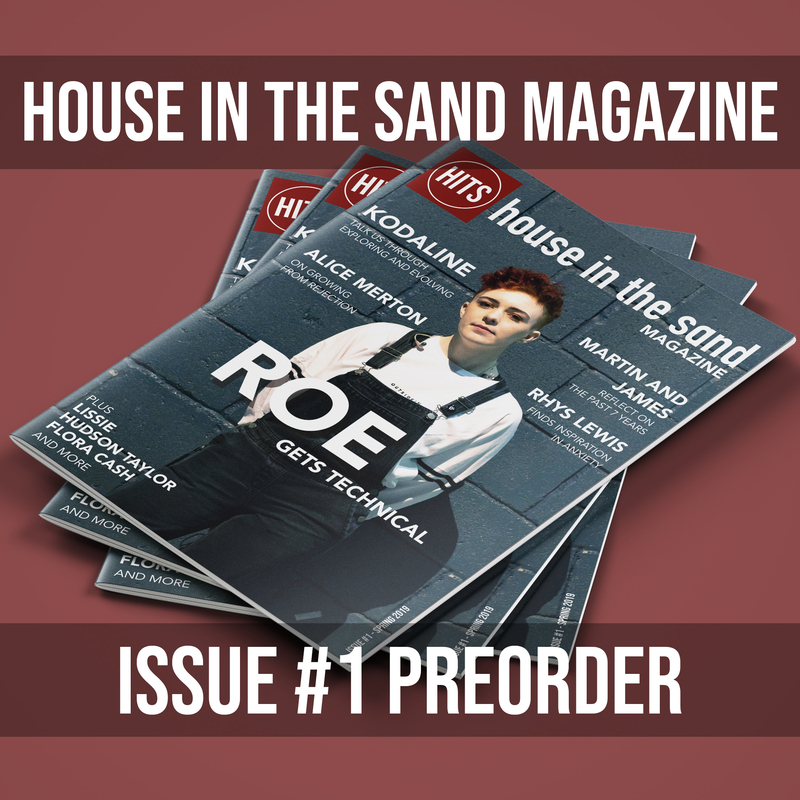 Now watch Robbie's video for "Godsend" and experience the magic yourself! I got to know Robbie through you and ever since I'm following his path. Today I saw this video (somehow I missed the song premiere earlier) and fell in love with it. Such a beautiful, pure track and I like the honesty that one can feel through the video stills. I'm glad for this article and the background information.